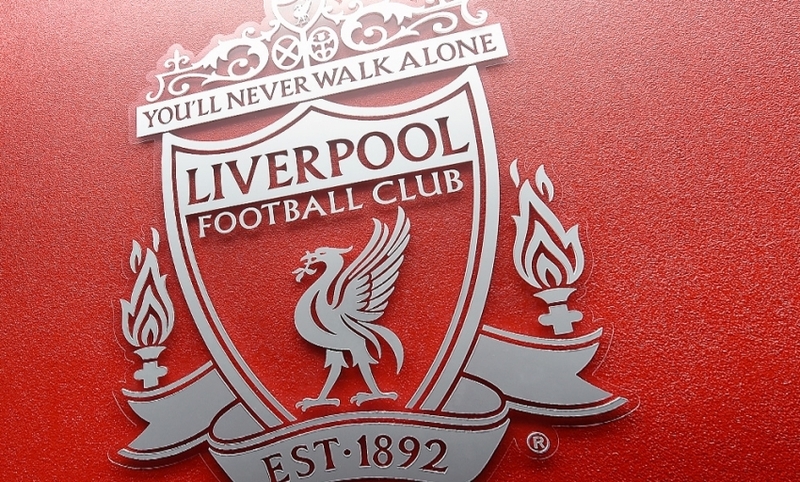 Liverpool fans had the use of 23 turnstiles compared with 60 for opposition fans on the day of the Hillsborough disaster, the inquests heard. The details emerged as Detective Superintendent Neil Malkin gave a series of 'uncontroversial facts' covering the background to the tragedy which left 96 Liverpool fans dead as tens of thousands descended on Hillsborough for the FA Cup semi-final against Nottingham Forest on April 15, 1989. Mr Malkin, the senior investigating officer for Operation Resolve, the criminal investigation into the disaster, began by giving the jury an introduction to the massive ongoing police investigation. He also gave details of the other organisations involved in the match at Hillsborough and the design and layout of the stadium. Around 40 relatives of victims watched from the public gallery as a series of maps, plans and photos of the stadium and the Leppings Lane terrace in the West Stand were shown on screens to the jury. The inquests, being held at a business park in Warrington, Cheshire, began at the end of March and have so far heard two weeks of evidence. 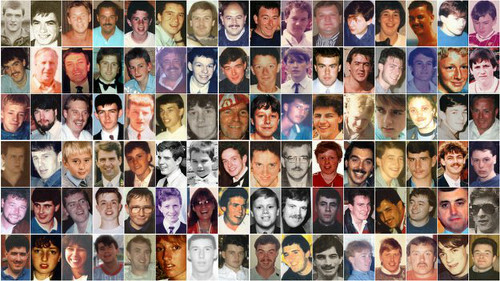 Much of it was highly emotional personal portraits from relatives of the 96 people who died, in sharp contrast to Mr Malkin's evidence, the inquest's first witness, who gave a dry and detailed account of his investigation. The jury heard that the coroner, Lord Justice Goldring, had given Mr Malkin's team six key areas to investigate: stadium safety, preparation for the match, crowd management on the day and the fatal crush, the response of the emergency services, the medical causes of the deaths and the movements on the day of each of the deceased. The officer said the investigation team numbered 191 and they had now examined around half a million documents, in paper and electronic format. He said that, to date, more than 1,500 witness statements had been taken, and 2,000 items of video and 7,000 still photographs examined. Christina Lambert QC, counsel for the inquest, asked the officer: "Does the work continue? The inquest has started?" Mr Malkin said: "The work continues for this inquest and for the criminal investigation and lines of inquiry are current." Mr Malkin identified key organisations involved on the day. They were Sheffield Wednesday FC, who required a safety certificate to host the match, South Yorkshire County Council, now abolished, and Sheffield City Council, responsible for the administration and supervision of the safety certificate, along with other members of an advisory group. Other organisations were Eastwood & Partners, structural engineers for the club who liaised with the advisory group on the safety certificate, South Yorkshire Ambulance Service, St John Ambulance, South Yorkshire Fire and Rescue Service, the Football Association and South Yorkshire Police. Mr Malkin said the South Yorkshire force was 2,941 strong in 1989, with the Hillsborough Stadium situated in F Division, then headed by Chief Superintendent David Dukenfield. The jury was then shown maps and photos of Hillsborough as it was in 1989 and the tunnel which funnelled fans into pens three and four, scene of the fatal crush. The pitch had a steel perimeter fence, 9ft 6in (3m) high, the jury heard, with a return at the top, the steel angled in towards the terrace to stop pitch invaders, the hearing was told. The terrace itself was made of 33 concrete steps, 15in (38cm) wide with a 3.5in (9cm) rise on each step. Mr Malkin said the stadium had 93 turnstiles and 83 were in operation on the day. Sixty of these were situated towards parts of the ground for Nottingham Forest fans, leaving 23 for Liverpool fans, on the west side of the ground, numbered one to 16 and A to G.
Ms Lambert asked the witness: "All on the Leppings Lane side, all for the Liverpool supporters?" Mr Malkin replied: "That's correct."